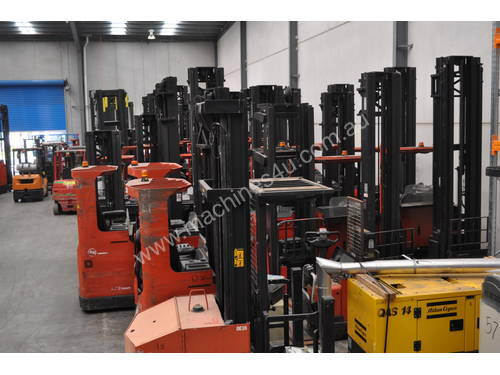 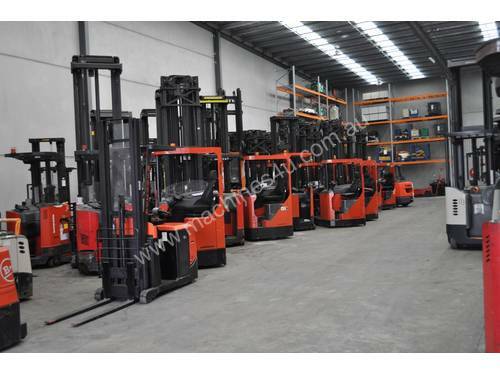 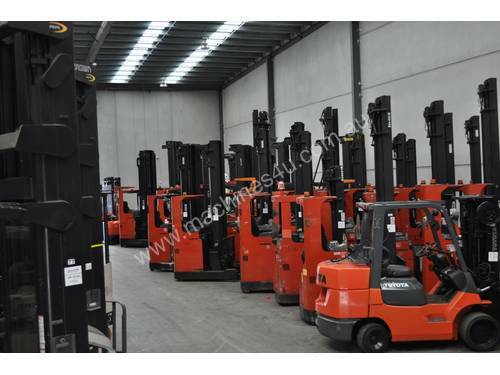 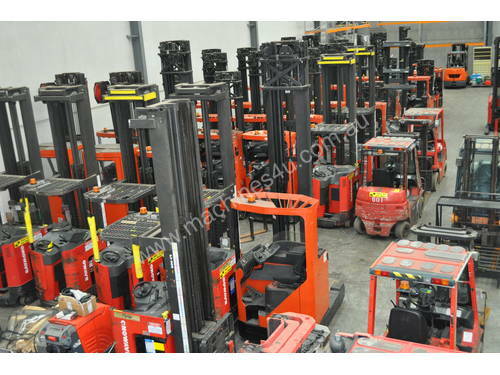 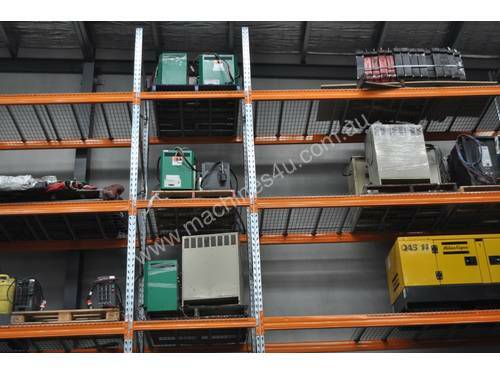 We specialize in warehousing and forklifts. 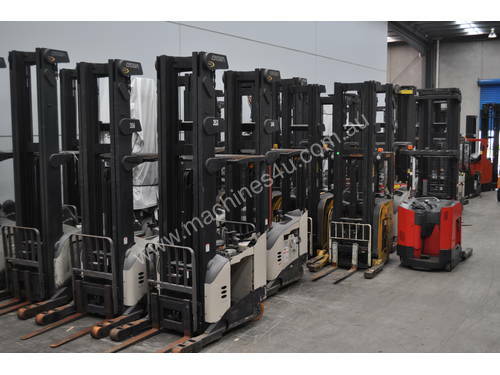 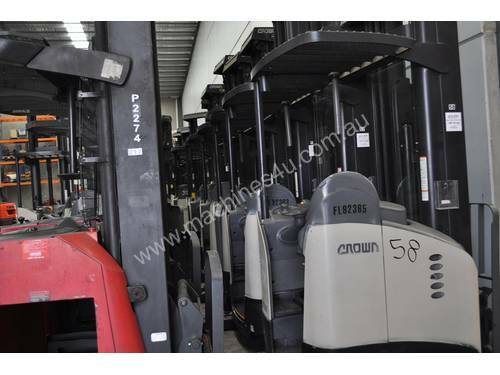 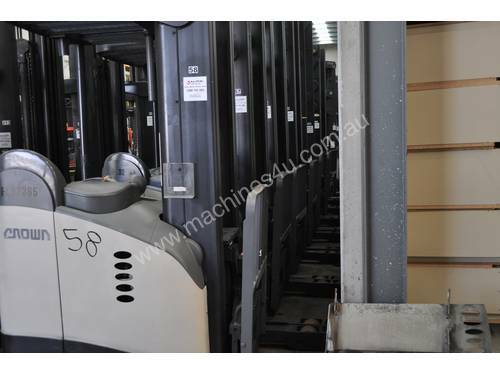 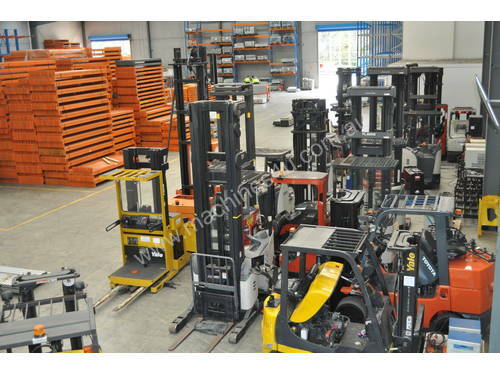 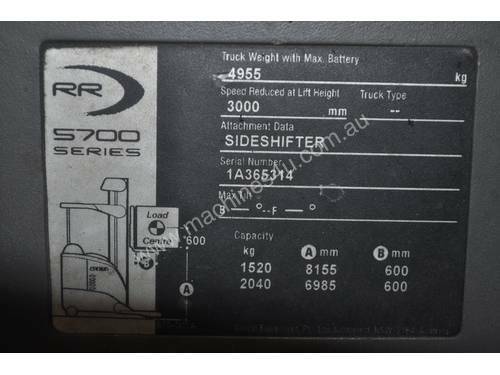 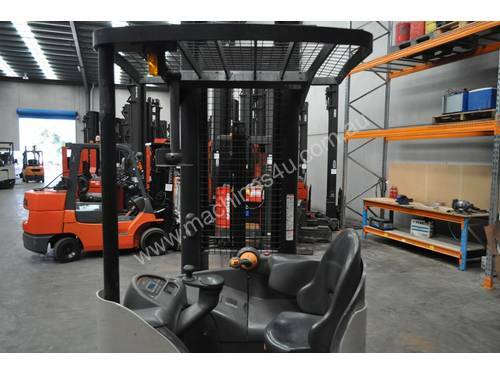 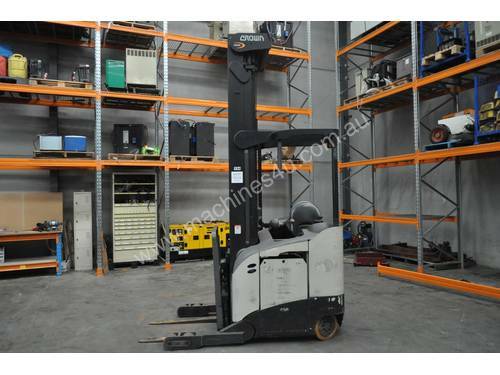 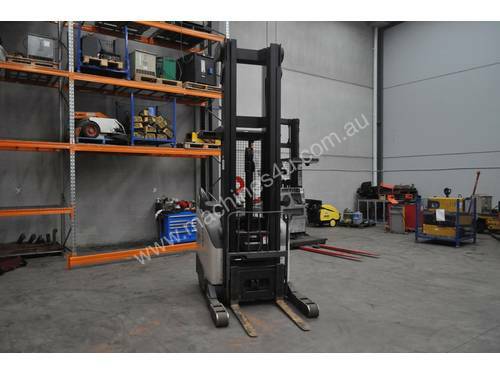 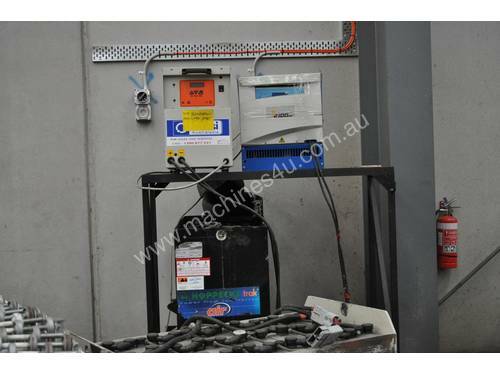 All of our forklifts are second hand and go through a staging process were we assess the machines and figure out if they’re operational or refurbished. 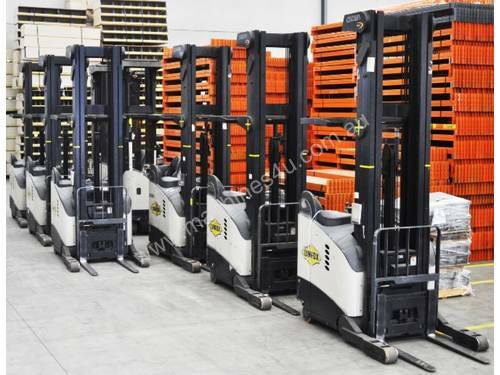 Please do not hesitant to ask questions our marketing team will get back to you within 24 hours.